The Peoples Democratic Party, PDP has hailed the judgment of the Supreme Court in upholding law that nullified the legally defective primaries of the All Progressives Congress, APC in Rivers State. 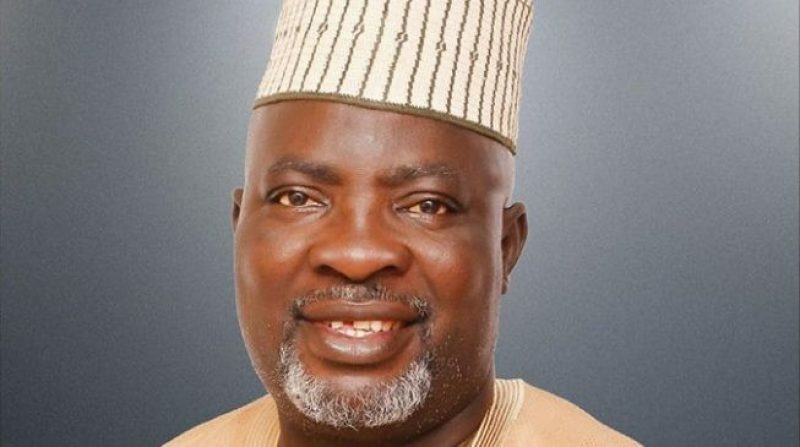 In a statement by the National Publicity Secretary of the party and Director, Media and Publicity, PDP Presidential Campaign Organization, Kola Ologbondiyan noted that the judgment is victory for democracy. The statement further noted that the courage of the apex court in delivering the landmark judgement has saved the nation from a serious constitutional crisis that could have marred the 2019 general elections and detract from the country’s overall electoral system. 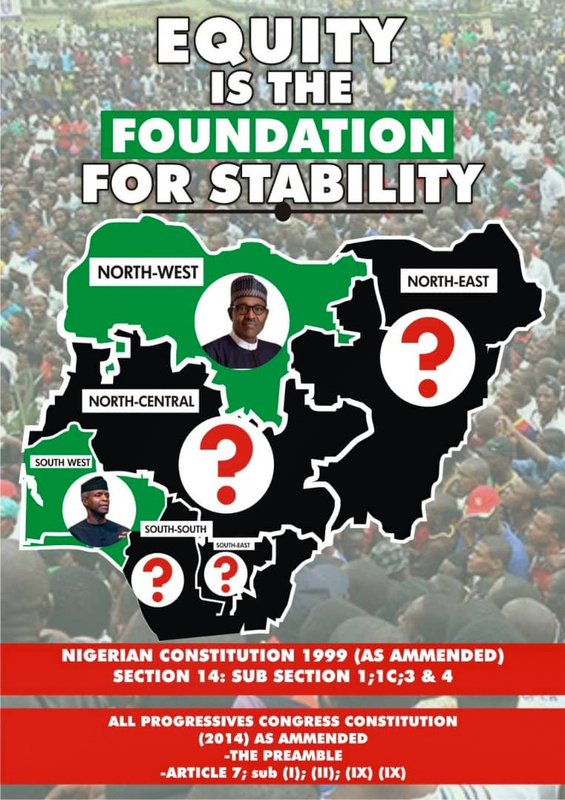 “The PDP however urges its teeming members across the country to continue to work hard in consolidating on the already established victory of our great party in all elections, beginning with next Saturday’s Presidential election,” the statement added.